Steal, kill, and destroy — this is the common thread that ties together every story we heard today from Iraqi Christians displaced by ISIS. Our team visited more than a dozen families that suffered unimaginable loss the moment ISIS came near. 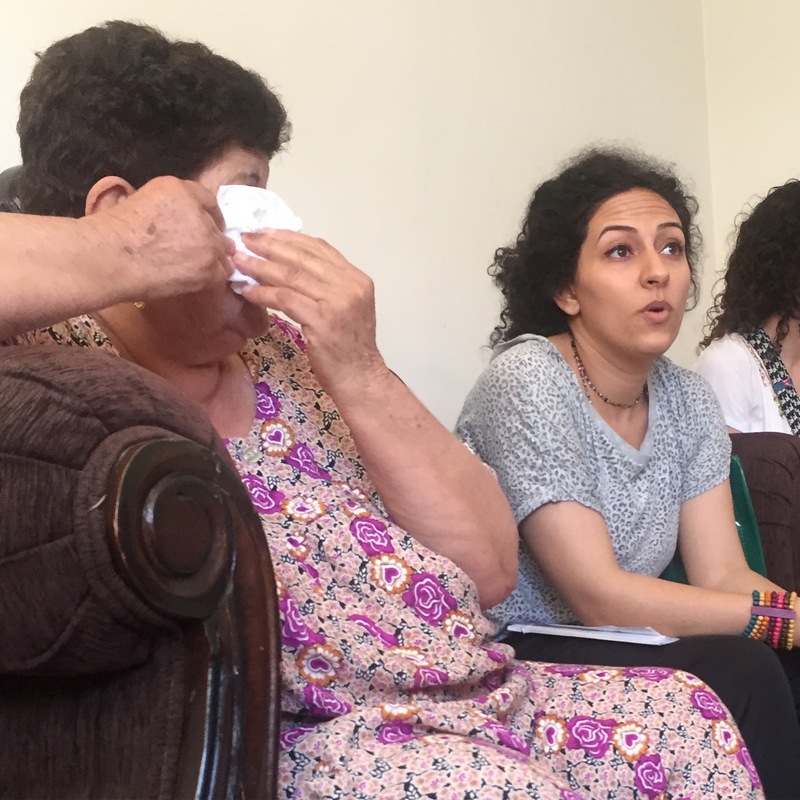 Each family told us that ISIS gave them terrible options: convert to Islam, stay and pay a heavy tax for refusing to convert, leave the country with only the clothes on their backs, or face death. 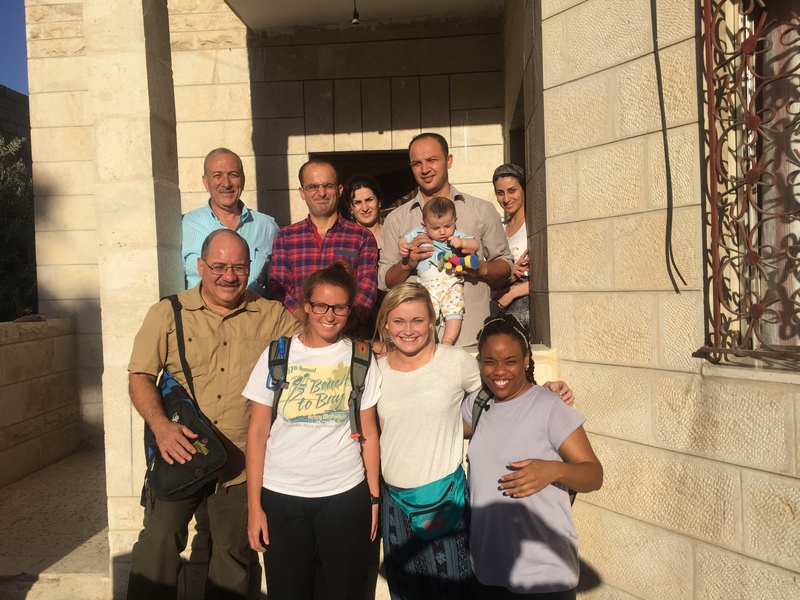 The families we met chose to stand firm for Christ, forsake all material possessions, and start life anew with no resources. One man I met told me that he owned a steel factory in Iraq, had five homes, and owned several tracts of land. He has been in Jordan only a few weeks, This week he received a call from Iraq. ISIS, he said, was offering him a deal. They would restore his fortunes if he converted to Islam. He refused. Another man shared that he lived a comfortable life in Iraq. Although he is a Christian, he confessed that he seldom thought about spiritual things. His only interest was securing more material possessions. However, after ISIS came near he had no choice but to flee with his family. Now, he thinks deeply about his faith and is asking God to give him a pure heart that he may live a life that honors Him. Every day is a struggle, he said, but he is trusting God moment by moment. Tonight I spoke at a church packed with displaced Iraqi Christians. I talked about a collision of world views and how different things are when Jesus comes near. Jesus offers what ISIS can never offer. When ISIS comes near they fulfill Satan’s agenda to steal, and to kill, and to destroy (see John 10:10). However, when Jesus comes near, things always change for the better. I thanked them for teaching us how to face terrible adversity with faith, courage, and the resolve to cling to Jesus no matter what. The displaced Iraqi Christians living in Jordan are struggling to survive. But, they are clinging to and trusting Jesus one day at a time. 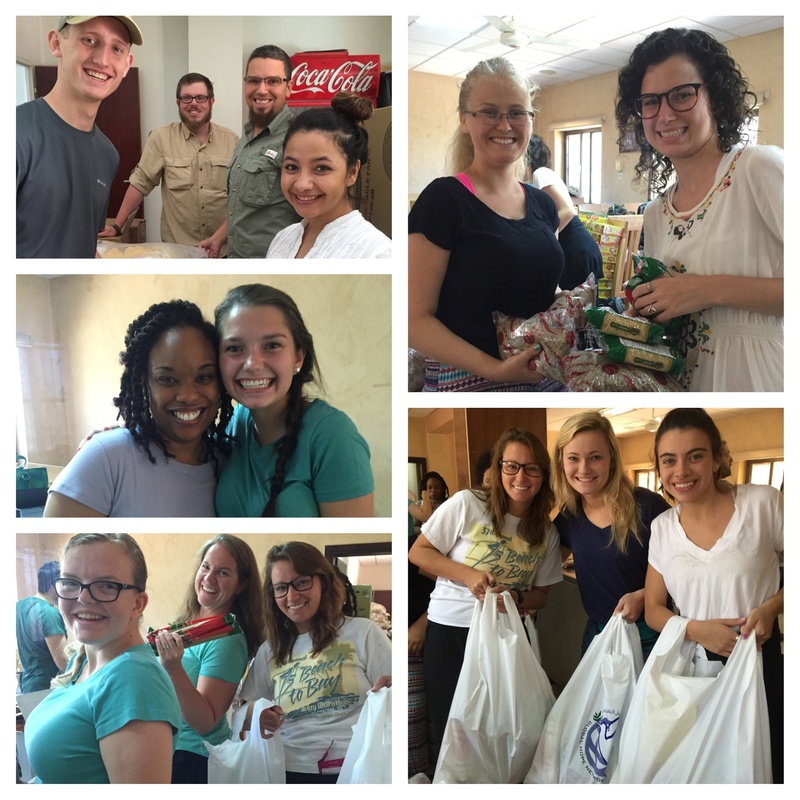 Today, we were the answer to their prayers for daily bread as we delivered humanitarian aid packages. Today, we were the hands and feet of Jesus as we drew near to them in His name. And today, God reminded us and our new friends that Jesus is indeed beautiful and that He cares. When Jesus comes near He changes everything. He dispels the darkness, heals the wounds, and drives away the fear and despair that turned lives upside down when ISIS came near. Thanks, Kathleen. Prayers needed and appreciated. Very touching ministry! Thank you for honoring the name of Christ!